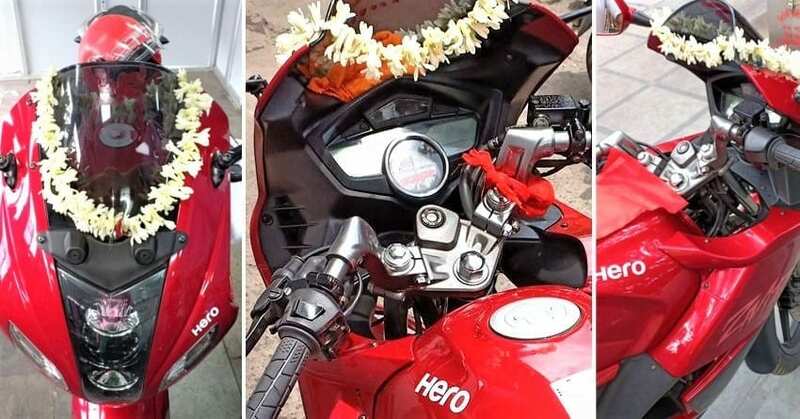 Hero Karizma ZMR got zero buyers in February 2019, hinting for the need of permanent discontinuation of the second generation motorcycle. Even the premium motorcycle segment registered a few units for individual products in the same month. 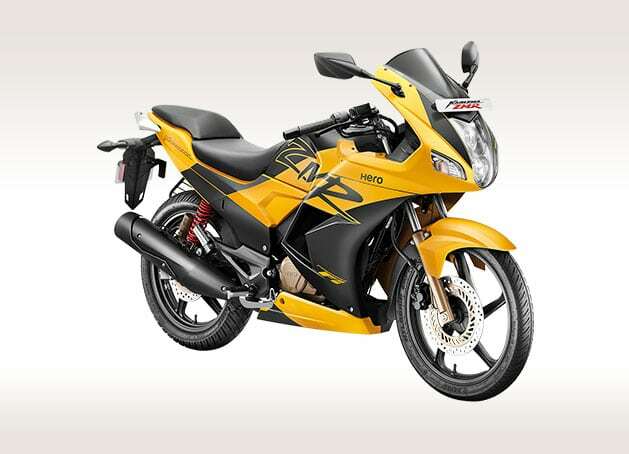 Reintroduced with a BS4-compliant engine, Hero Karizma was expected to fetch numbers close to Honda CBR250R. As Honda is also pushing their quarter-litre machine for no reason, it’s high time for brands to know that their products have aged well. 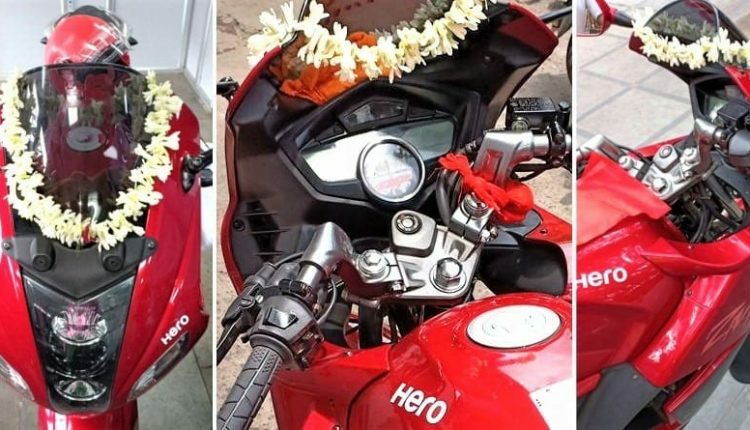 The need for an upgrade is pretty visible in Karizma and CBR250R as both carry the same design as seen in their launch in 2014 and 2011 respectively. The Karizma was a bestseller in its first generation design, notably for the R variant instead of the ZMR. Even the first generation R and ZMR happened to be the flagship performance products with Pulsar 220F on the closest edge and CBR250R on the upper side. 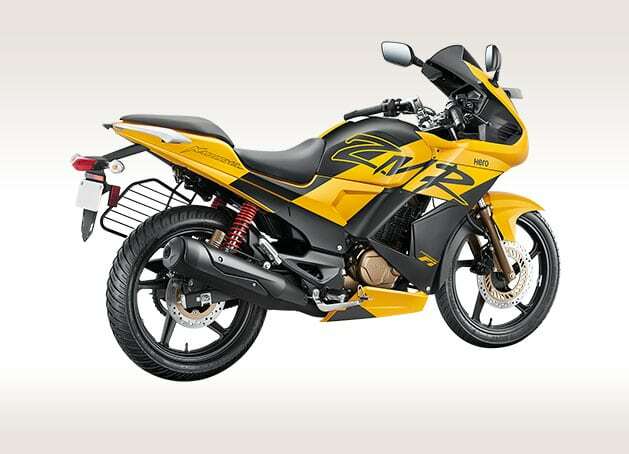 The influence of EBR design for the next-generation models proved fatal for the brand and left them struggling with 100-125cc commuters till date. Fortunately, Hero Xtreme 200R is gaining traction among rivals and with equal hope, Hero MotoCorp is almost ready with the new xPulse. The 200cc platform is not just affordable, but also equally challenging for the rivals.